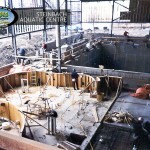 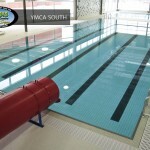 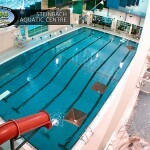 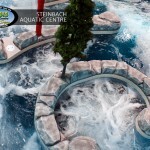 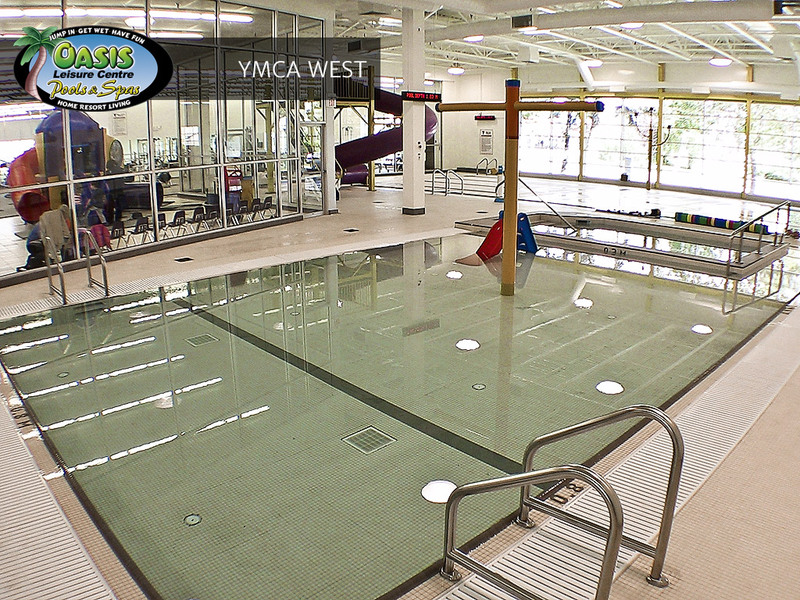 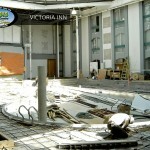 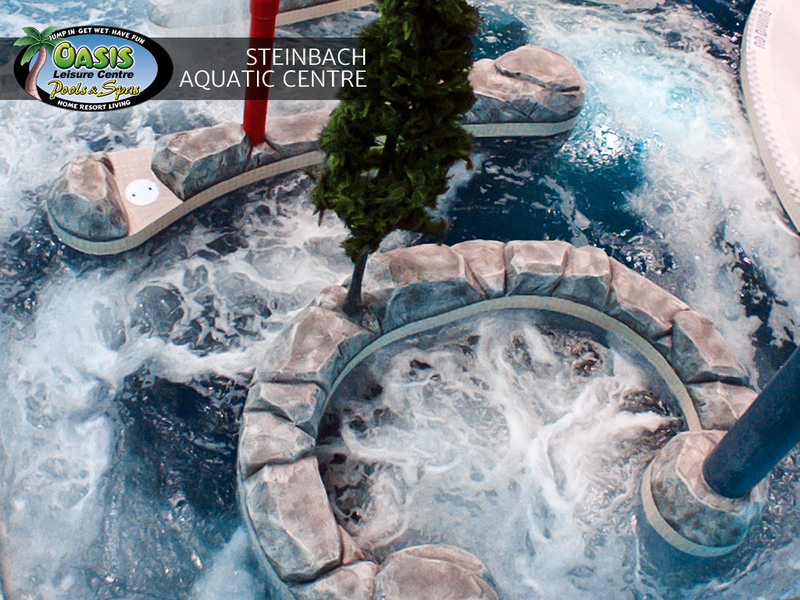 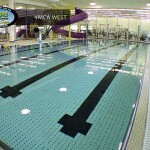 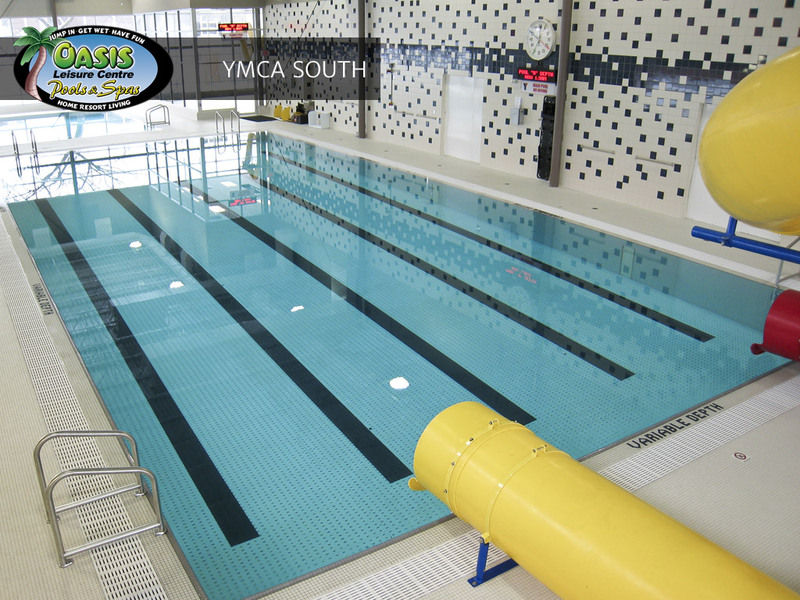 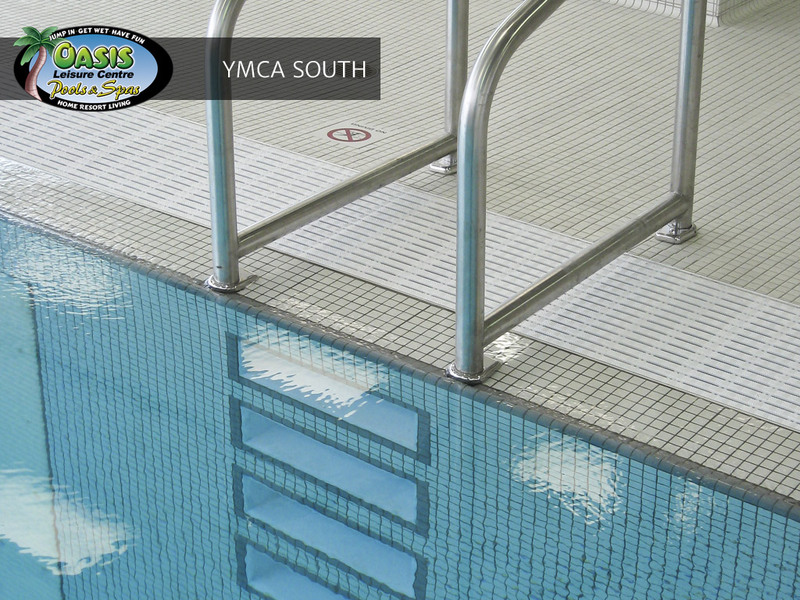 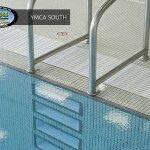 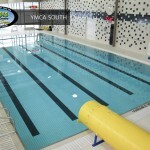 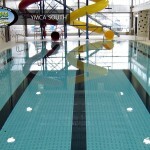 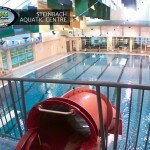 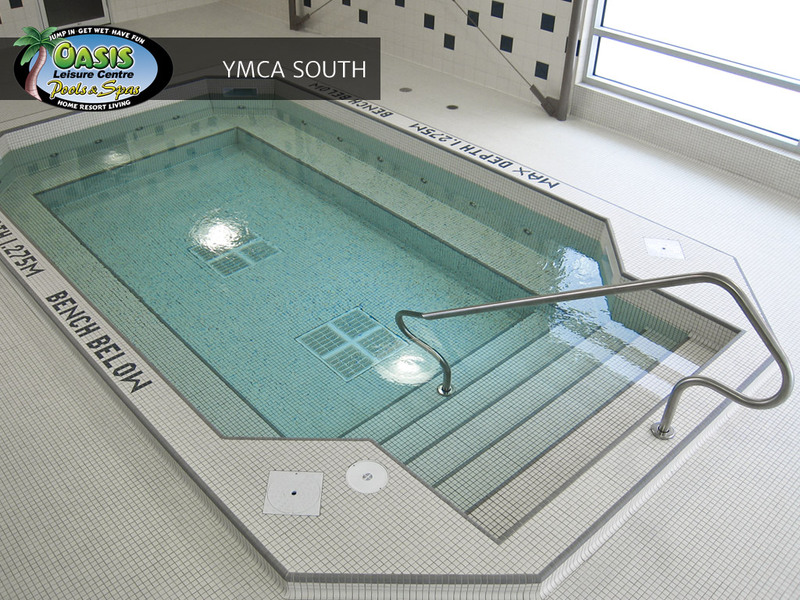 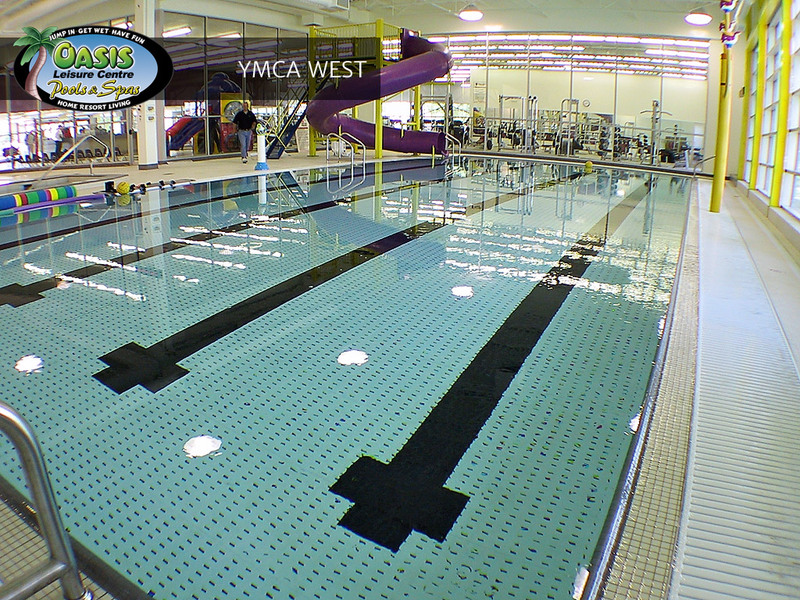 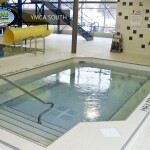 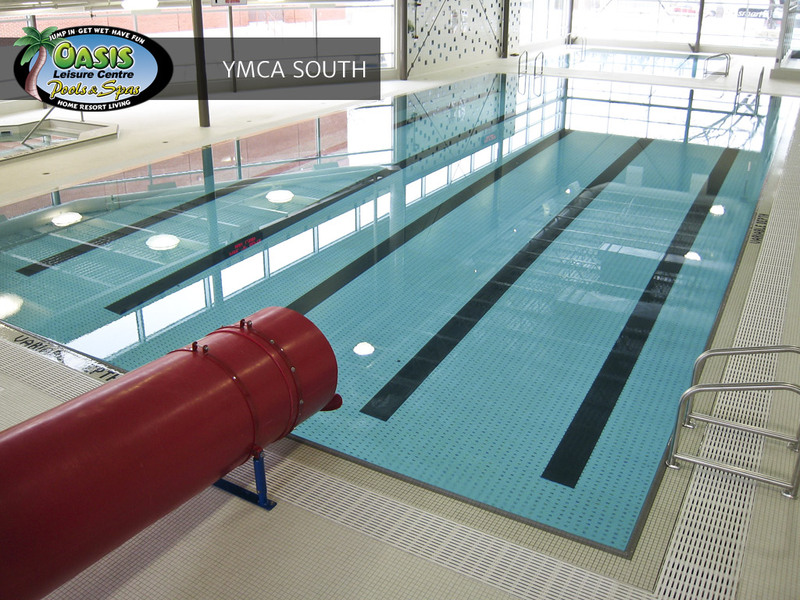 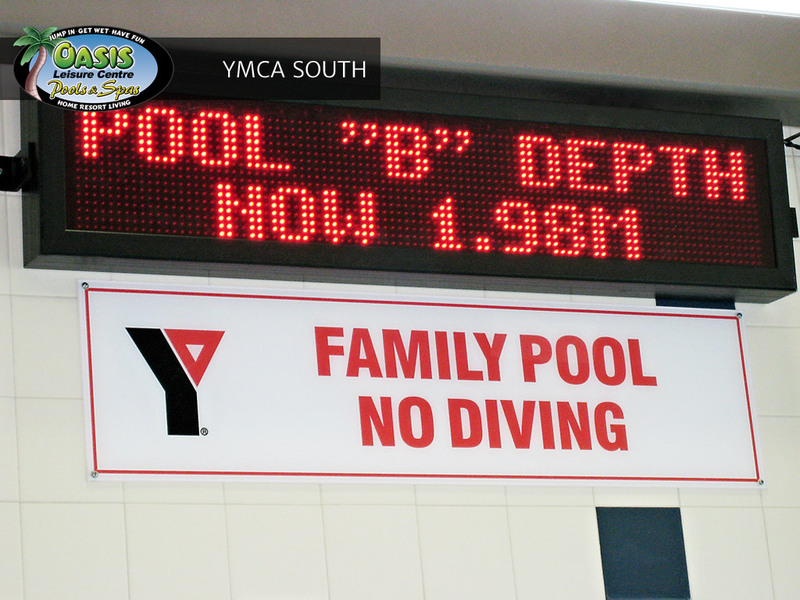 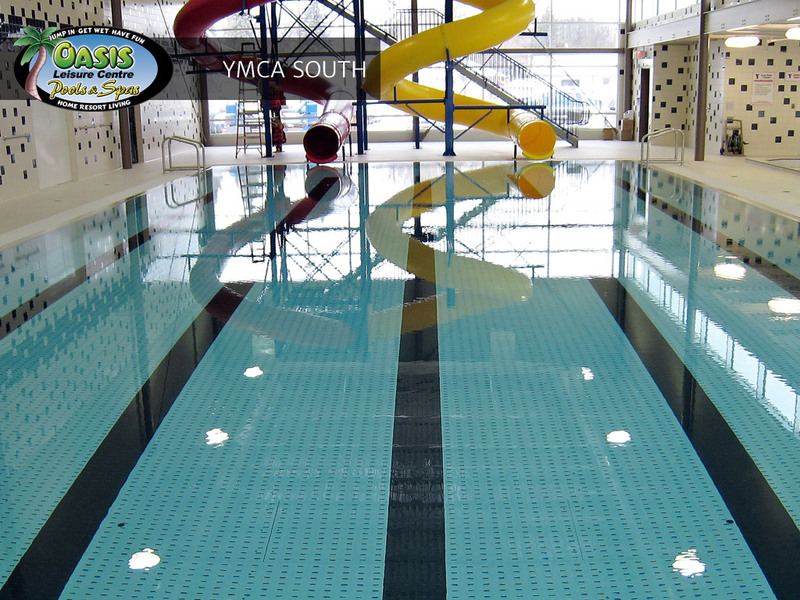 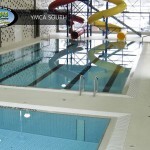 Oasis Leisure Centre has installed many challenging commercial pools and aquatic centres. 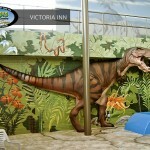 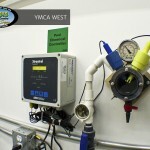 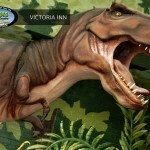 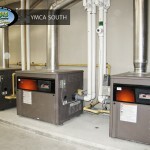 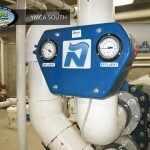 Check out our gallery of some of these installations. 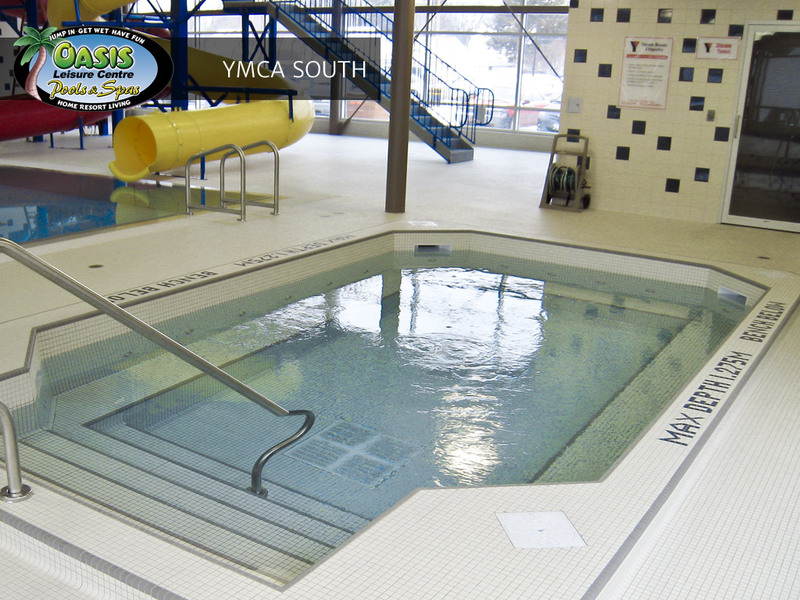 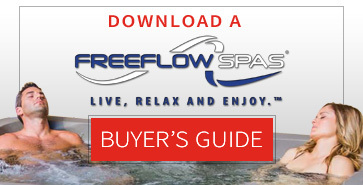 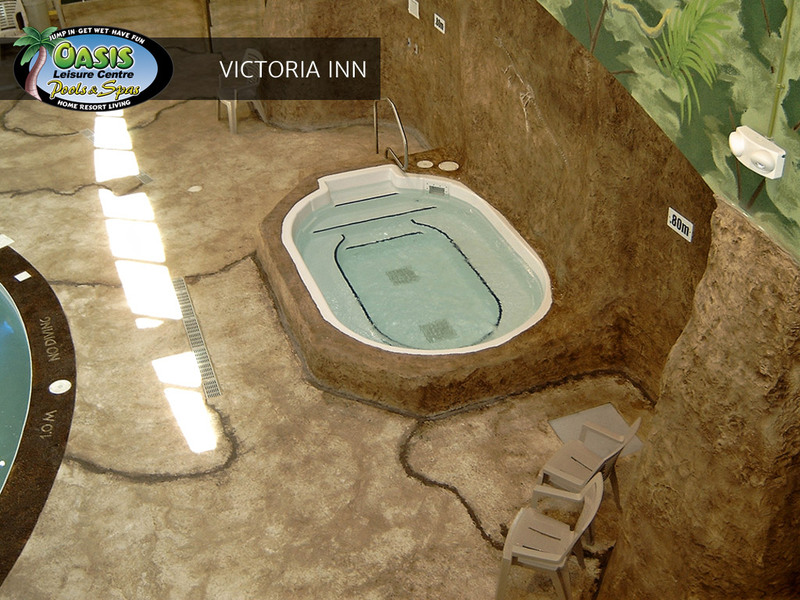 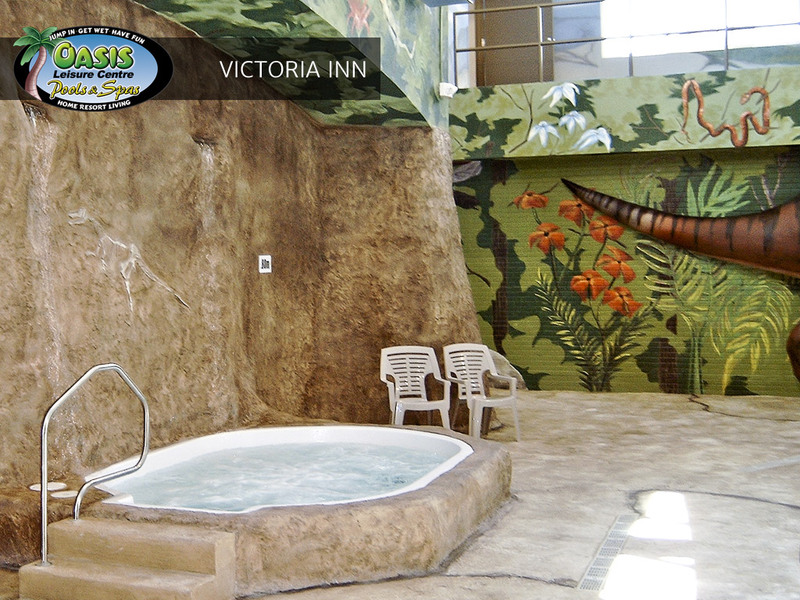 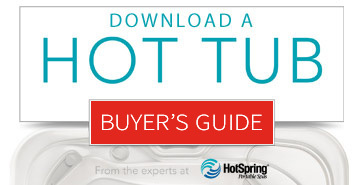 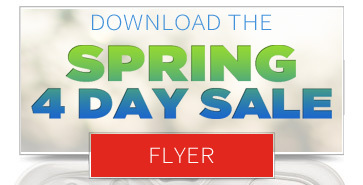 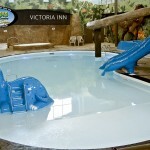 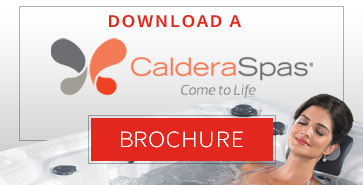 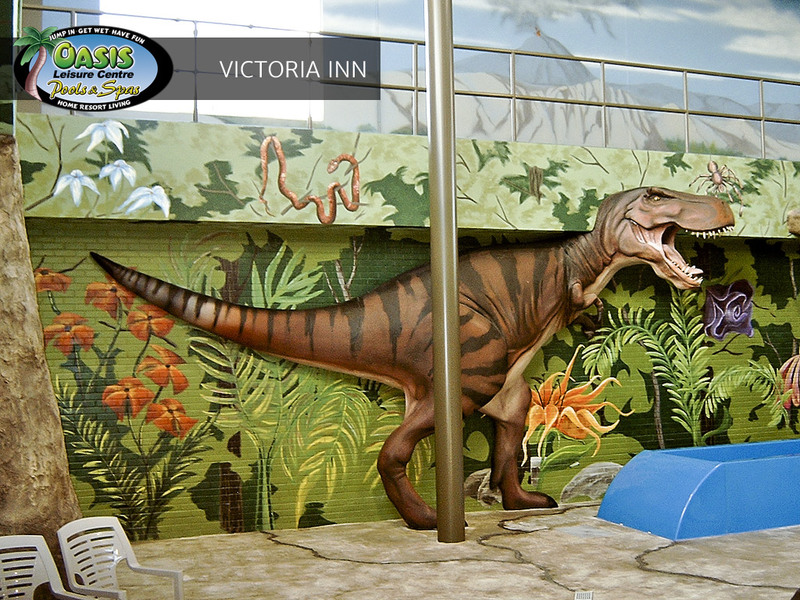 When considering installing a pool, water slide, spa or splash pad, consider Oasis. 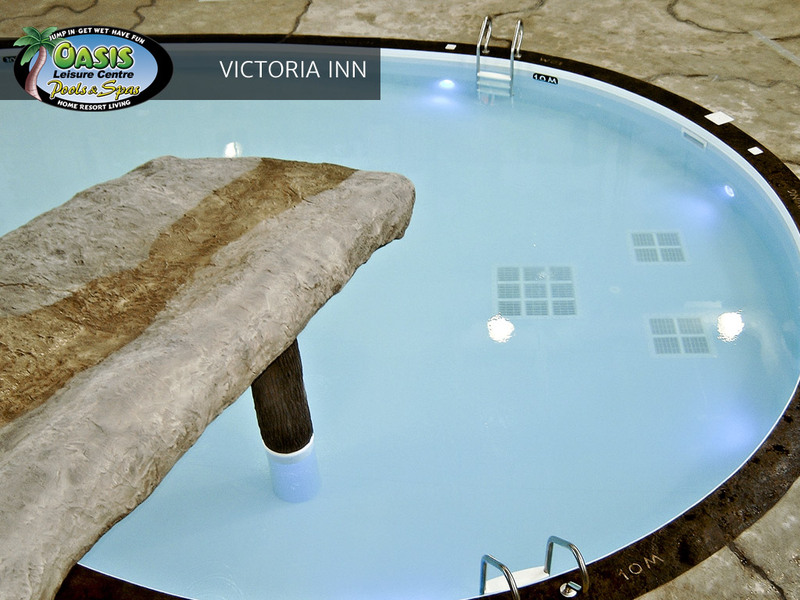 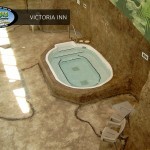 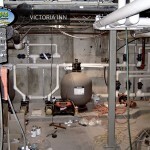 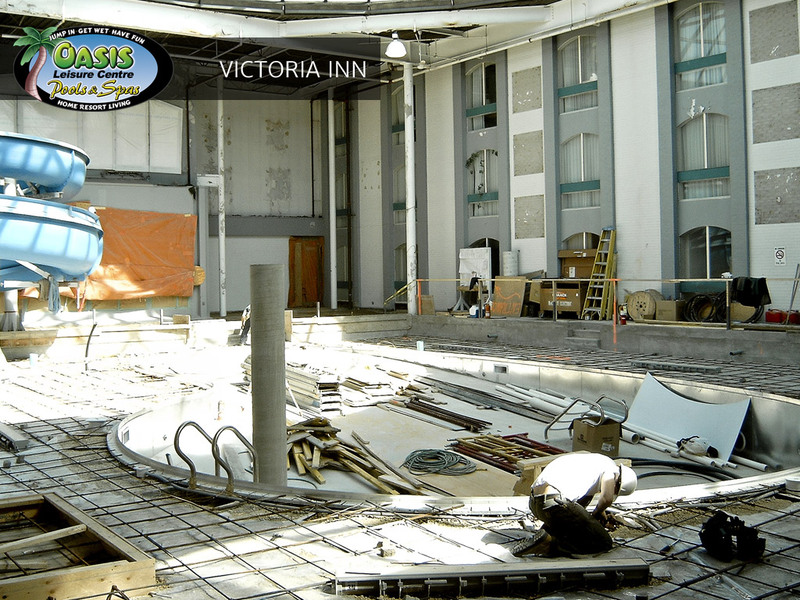 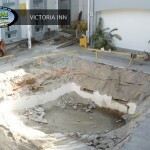 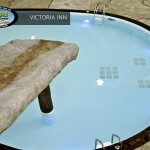 Our design team has worked on commercial pool and spa installations from hotels and resorts, to campgrounds and condominiums. 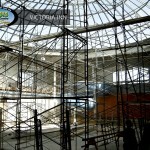 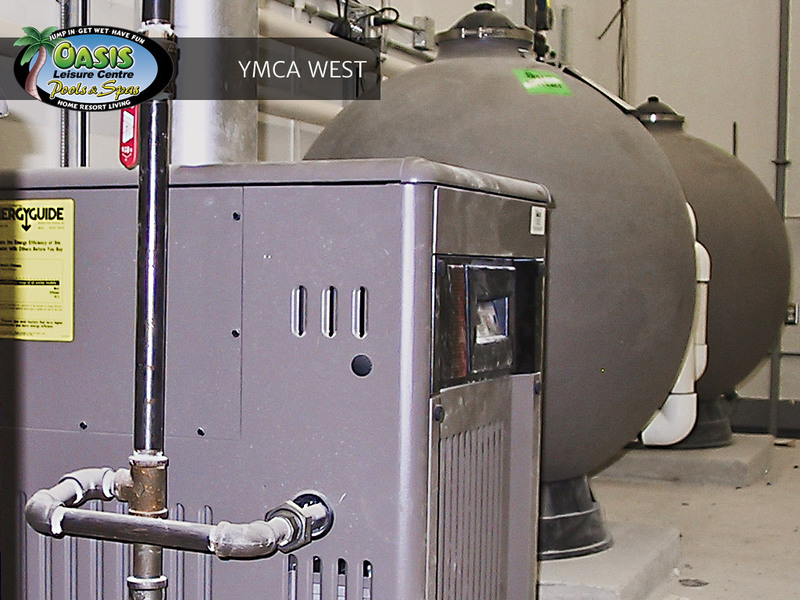 At Oasis, a large part of our success is the commercial services we provide. 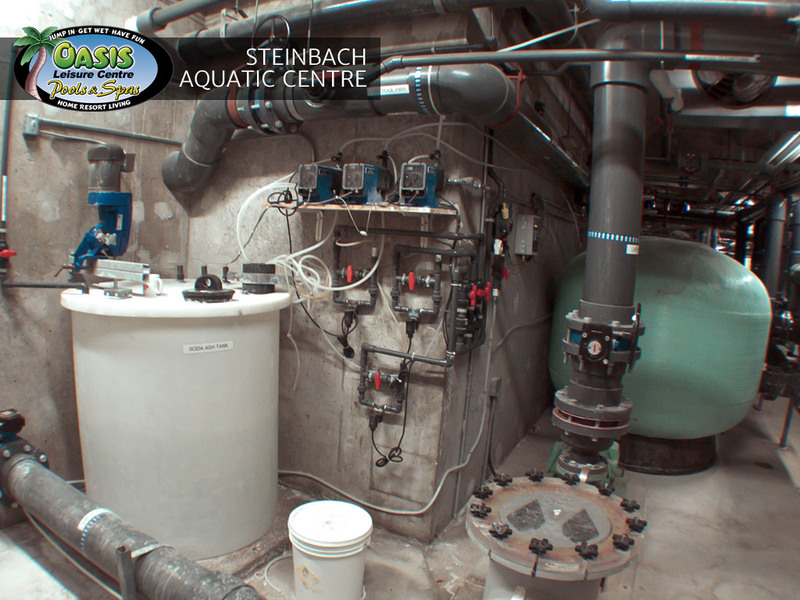 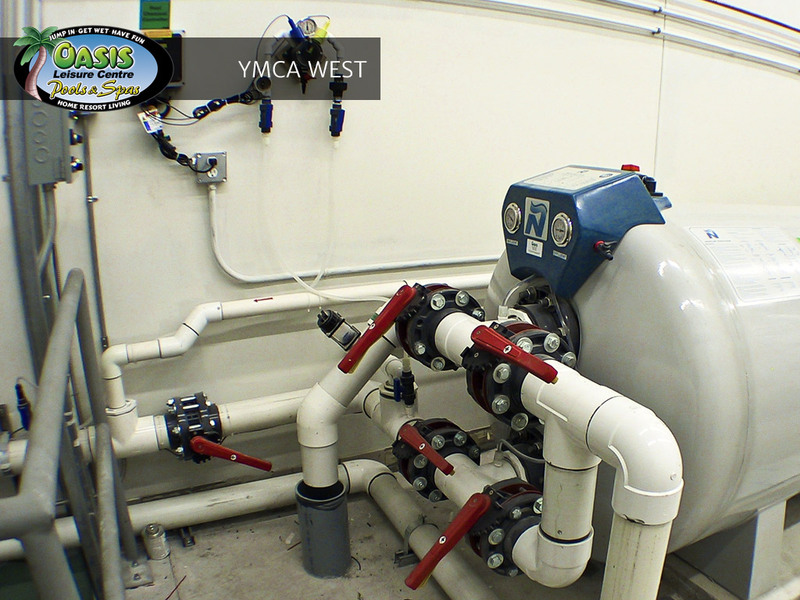 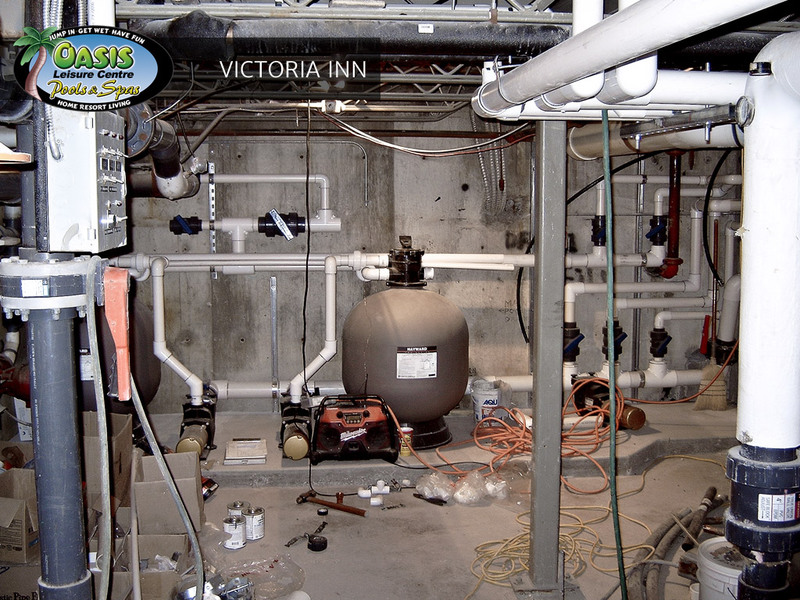 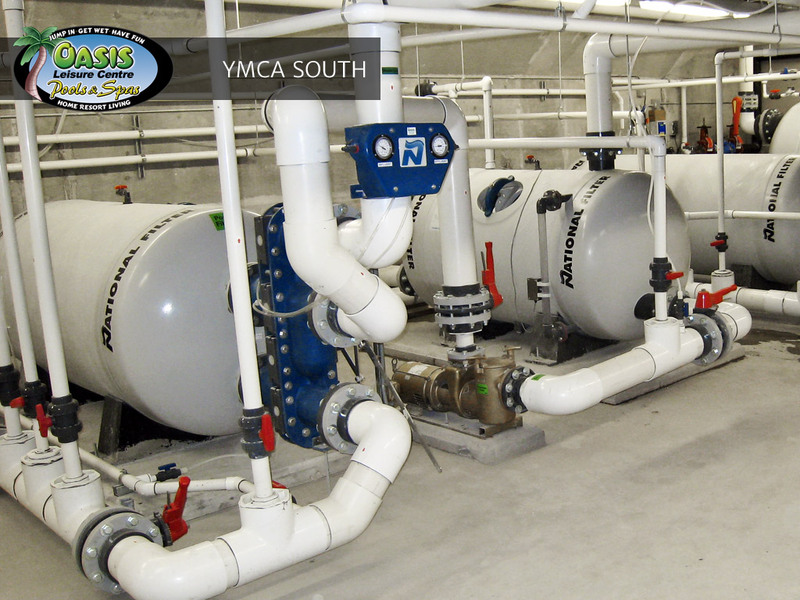 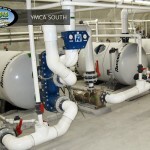 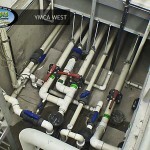 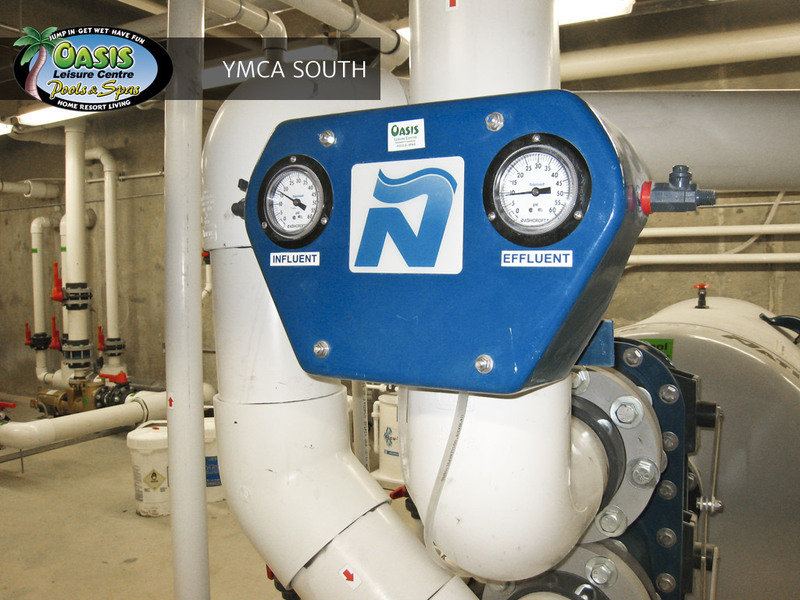 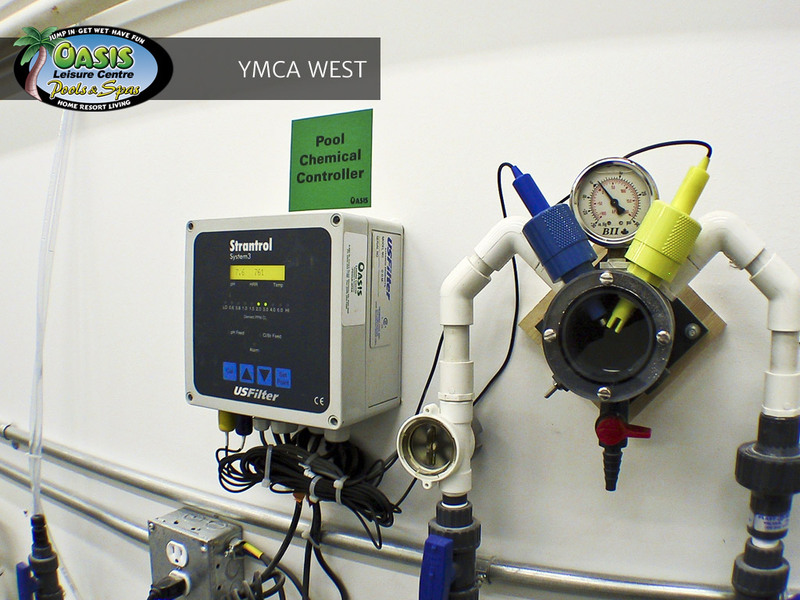 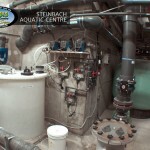 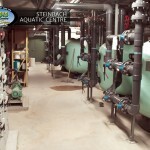 We offer complete design and installation services for small to large water facilities, plus renovation and maintenance all season long. 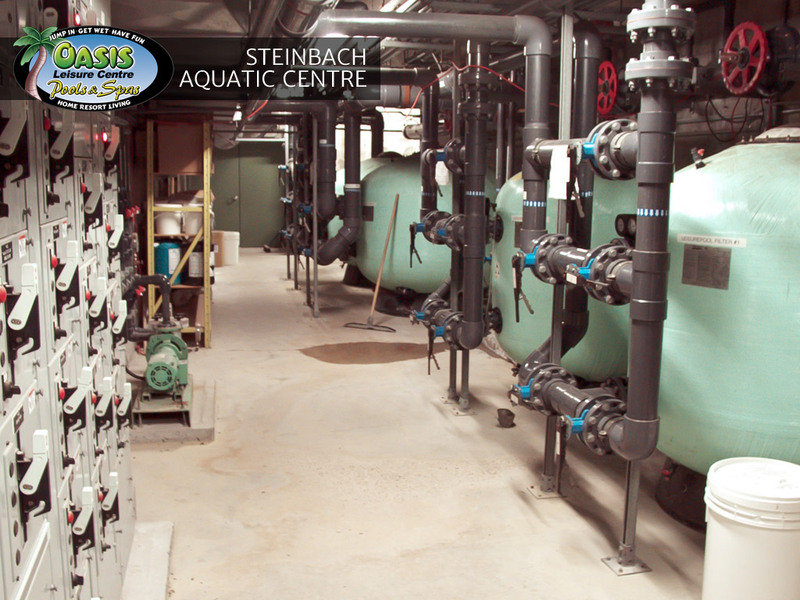 While other pool and spa retailers may close for the season, we keep servicing and working through the winter on indoor water facilities. 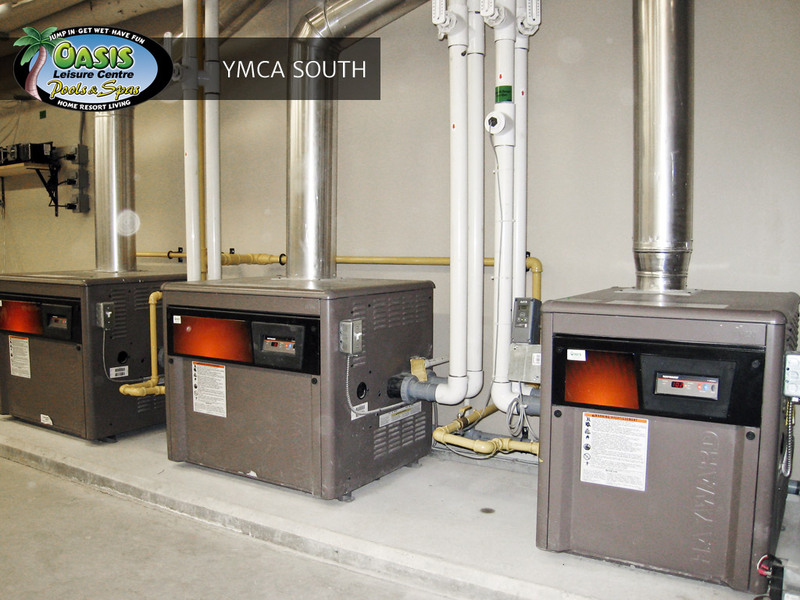 Oasis has the depth of knowledge and experience to be the only retailer in our market that offers both residential and commercial installations. 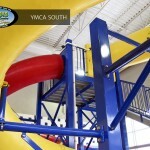 You may have actually visited and enjoyed a project we worked on. 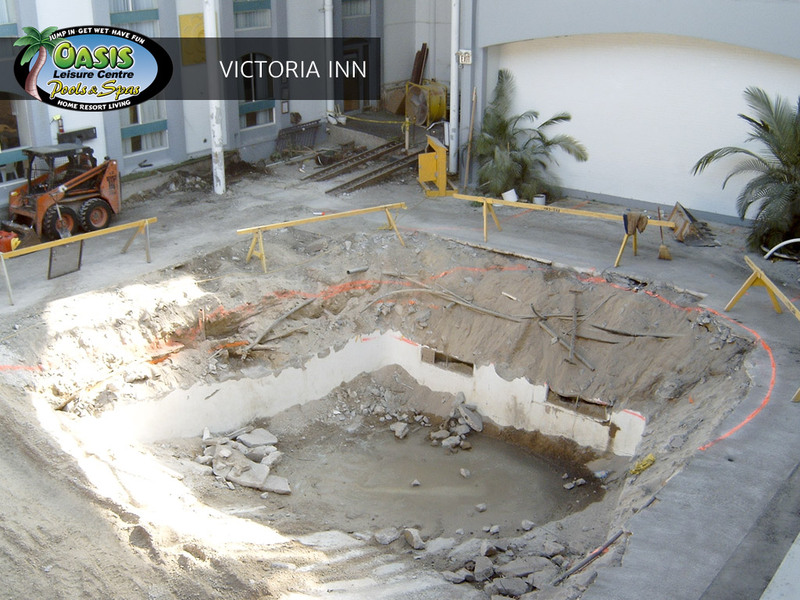 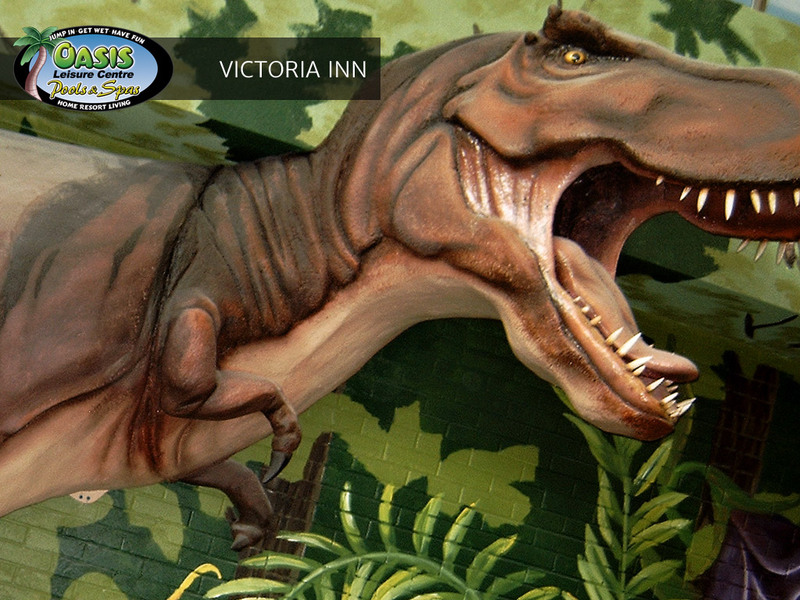 We keep up-to-date with the local health and safety regulations and exceed their standards. 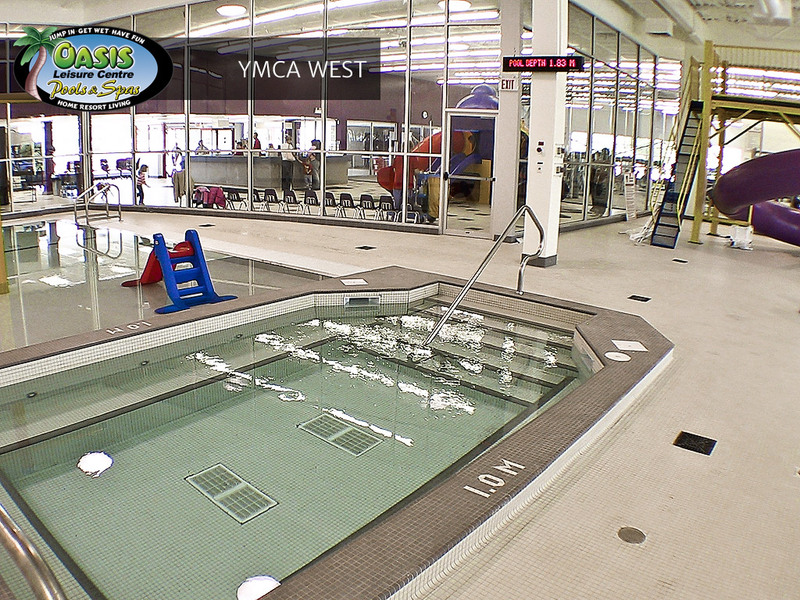 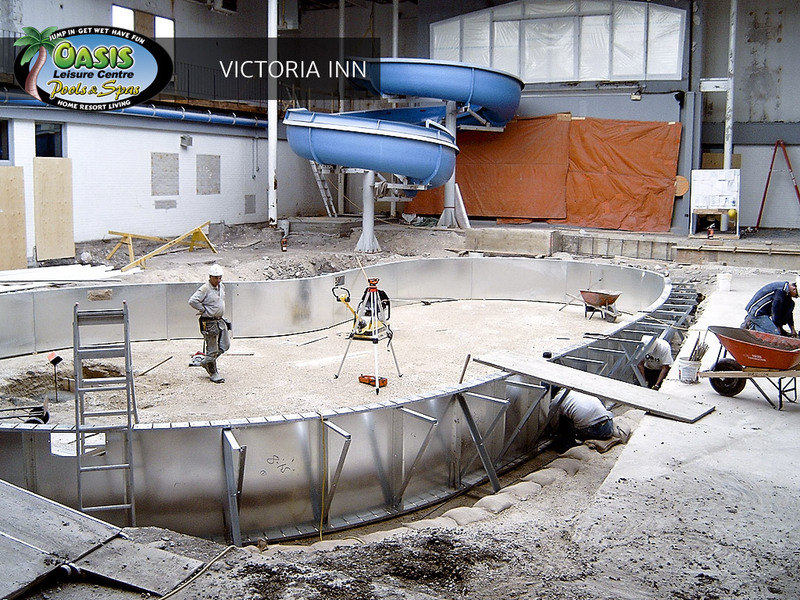 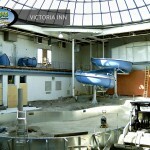 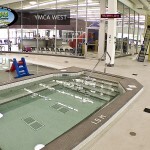 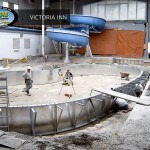 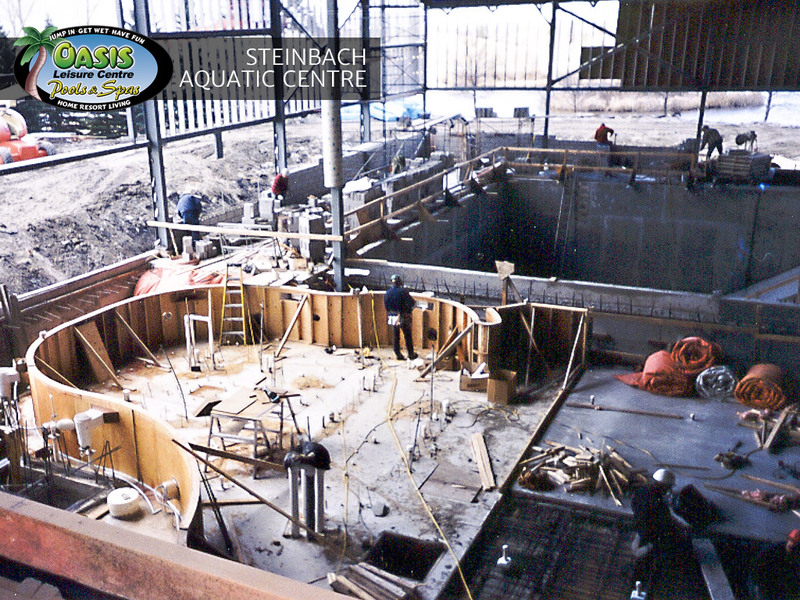 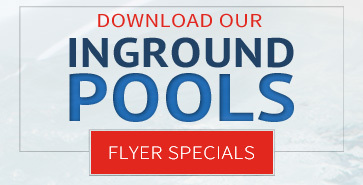 Our single-wall steel pools are built specifically to meet commercial demands with budgets in mind. 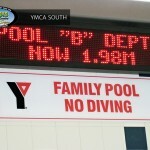 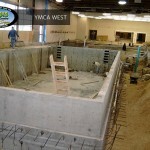 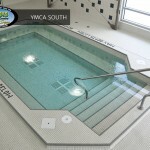 Added supports and structural integrity are foremost when assembling the pool structure allowing flexibility to create unique pool shapes without compromising strength. 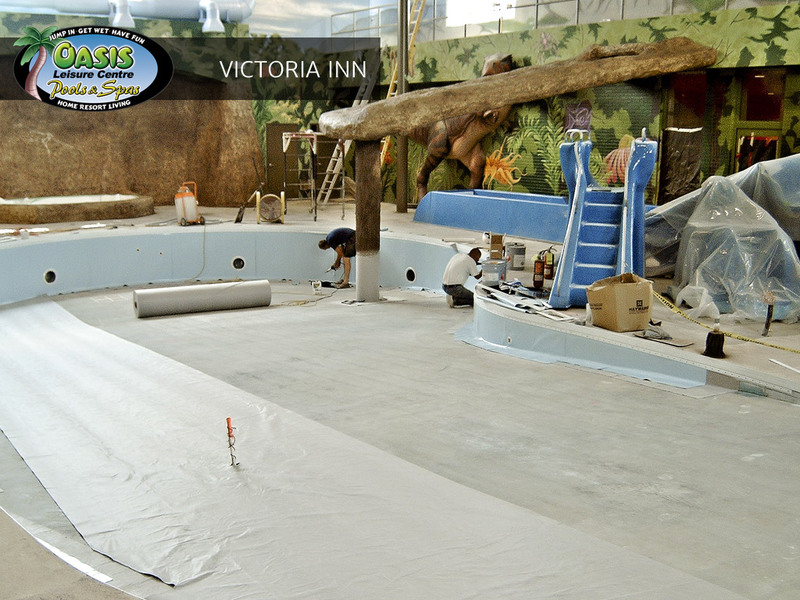 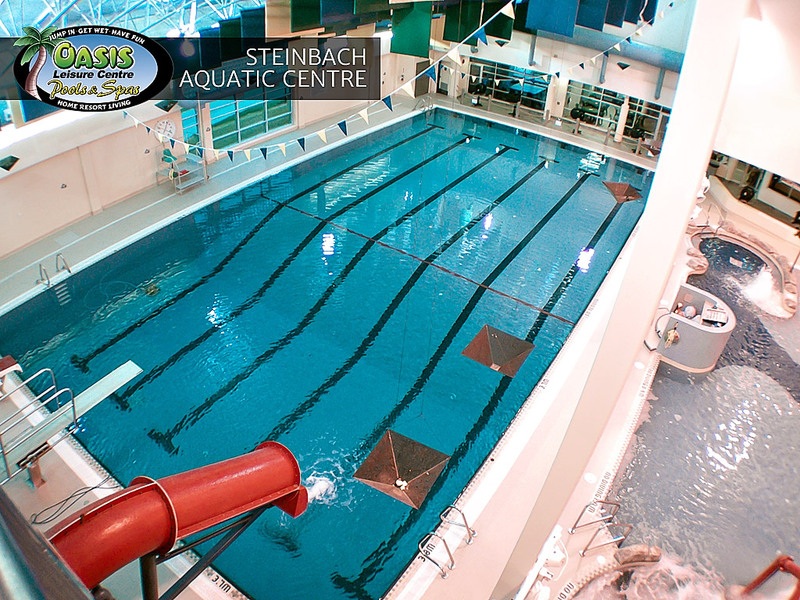 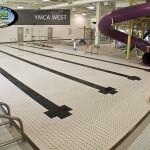 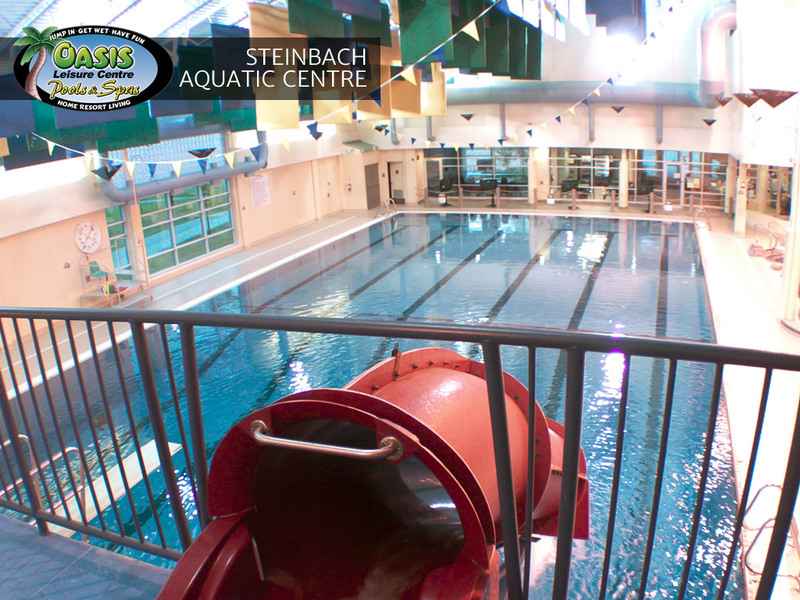 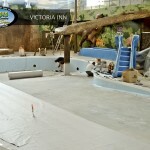 We ensure facility staff are trained in the operations of the pool, spa or water slide after installation and we make ourselves available to answer any questions or concerns that may come up. 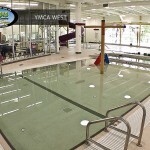 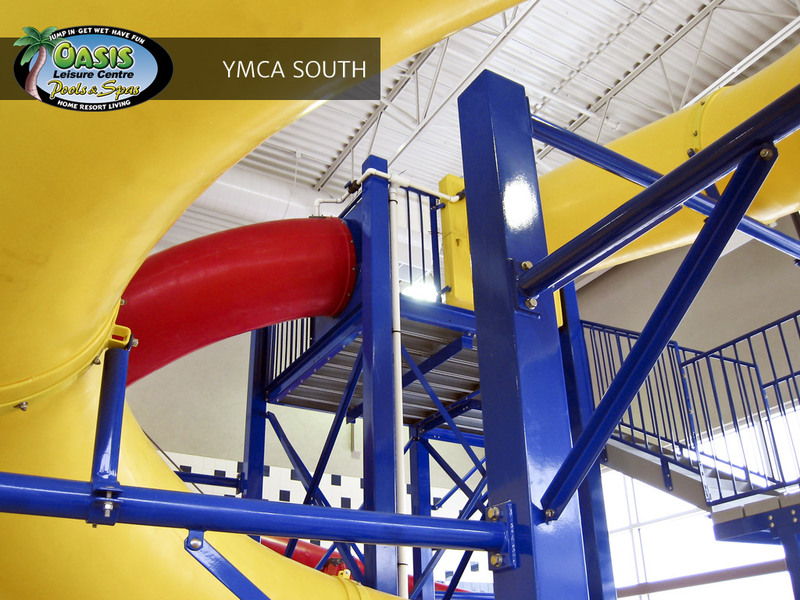 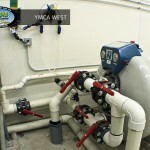 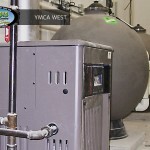 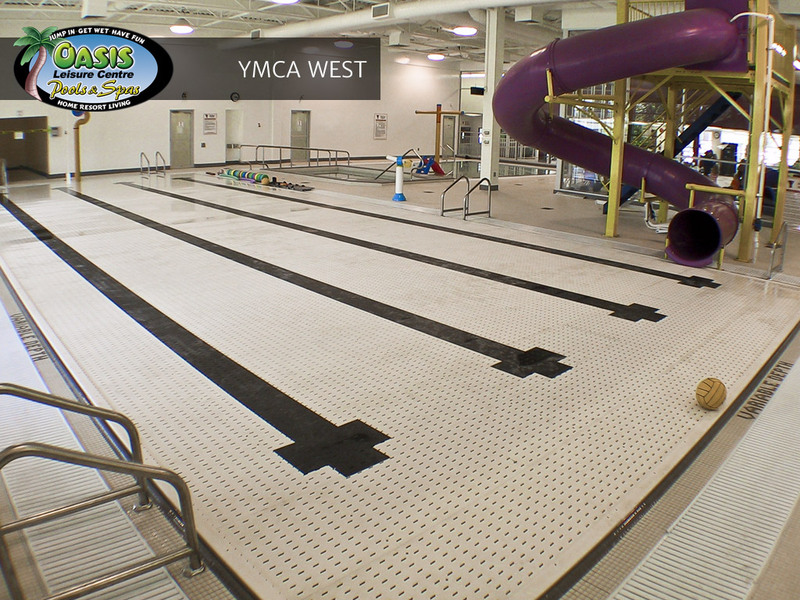 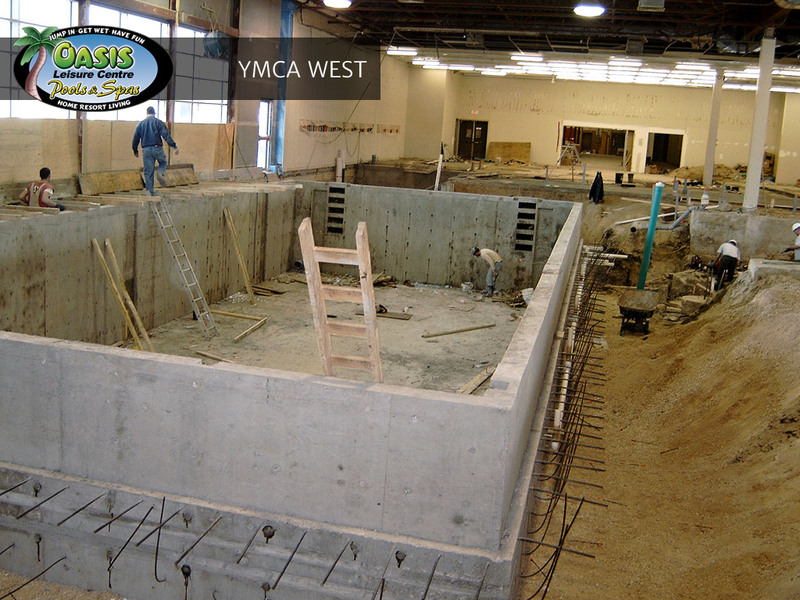 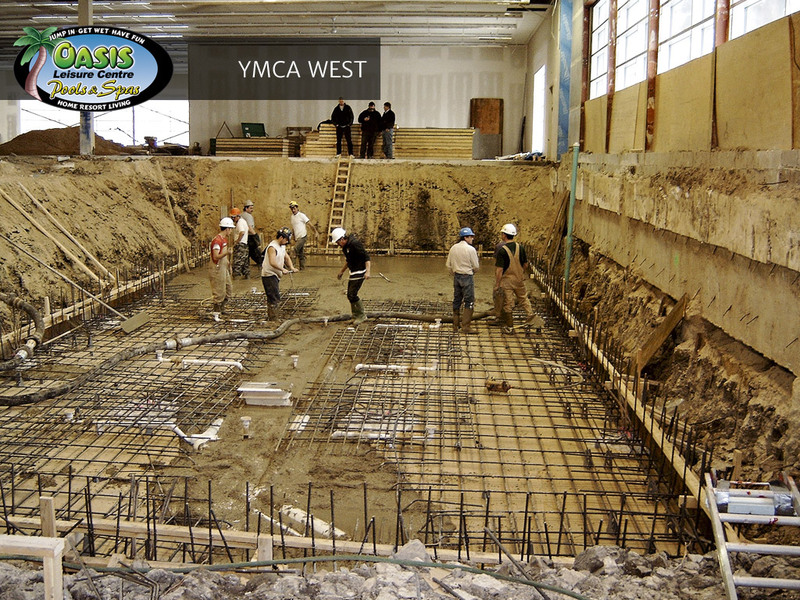 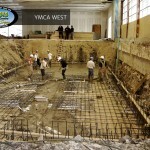 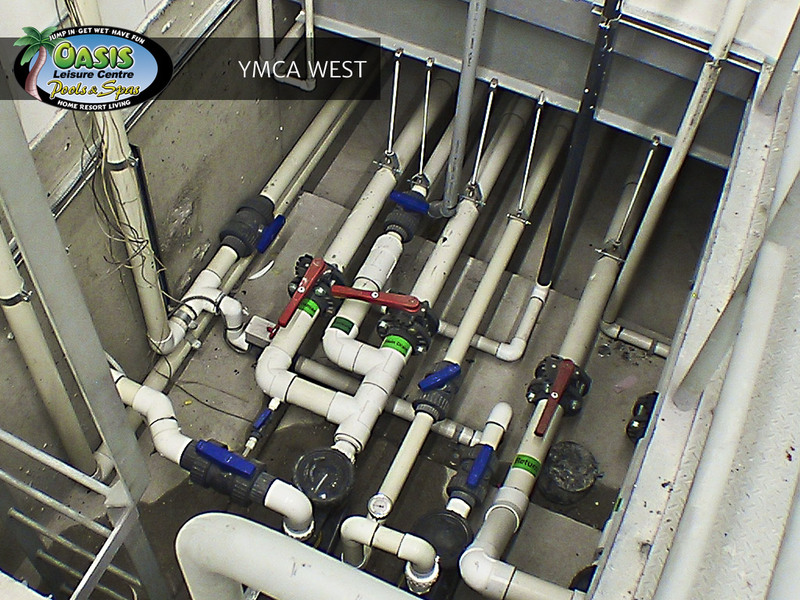 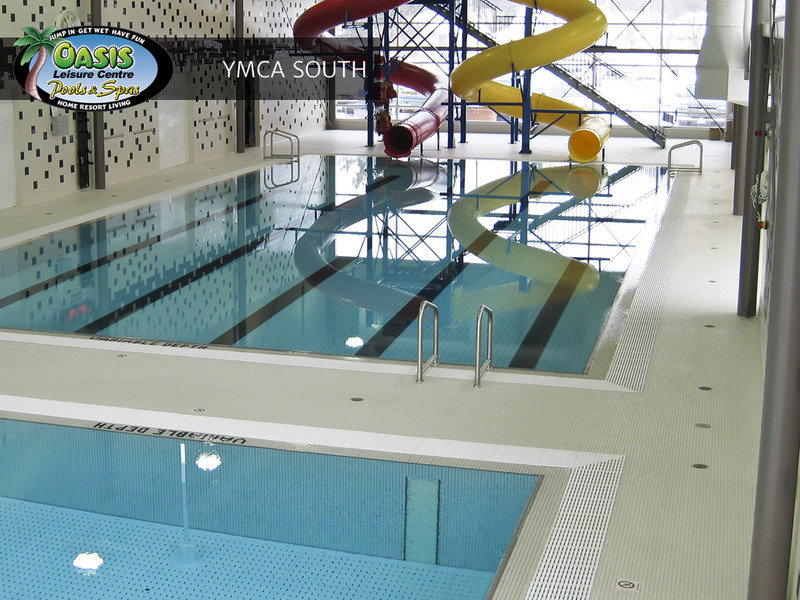 Our product knowledge, construction experience and customer service have helped us to be the choice for clients such as the YM-YWCA of Winnipeg and the City of Winnipeg. 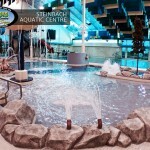 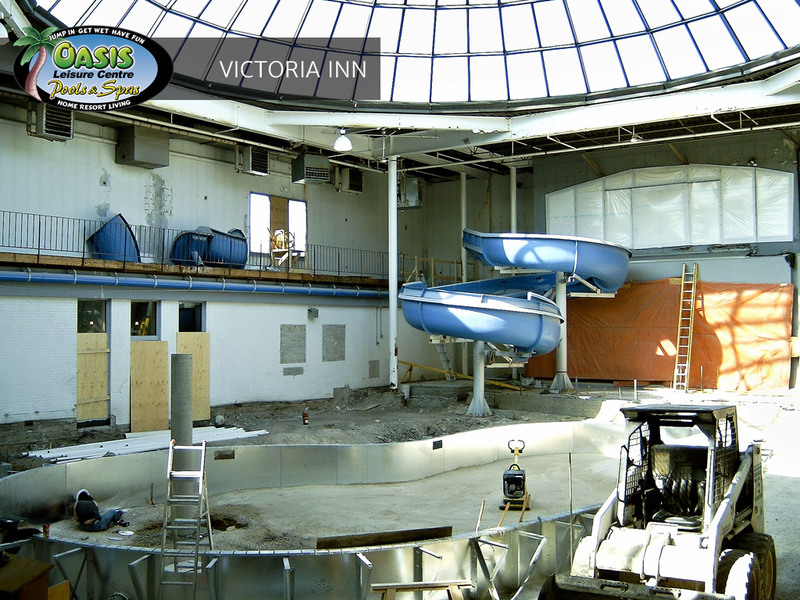 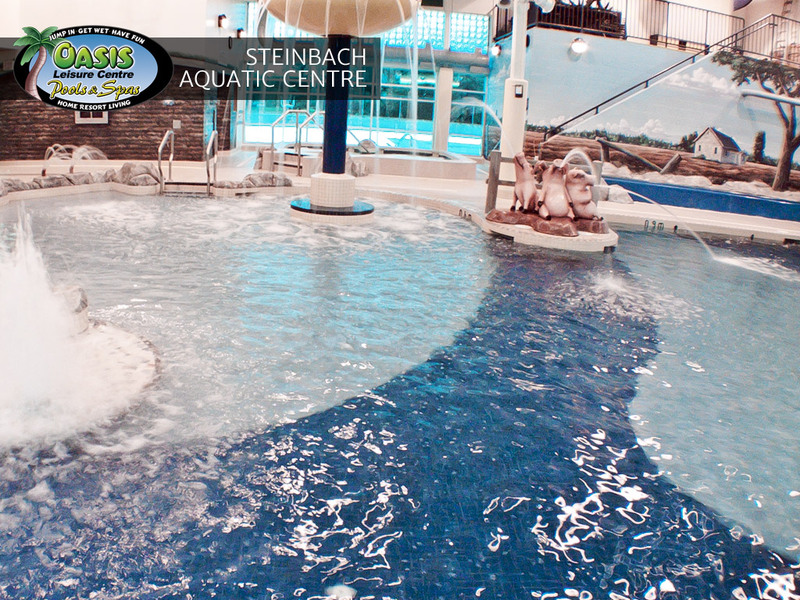 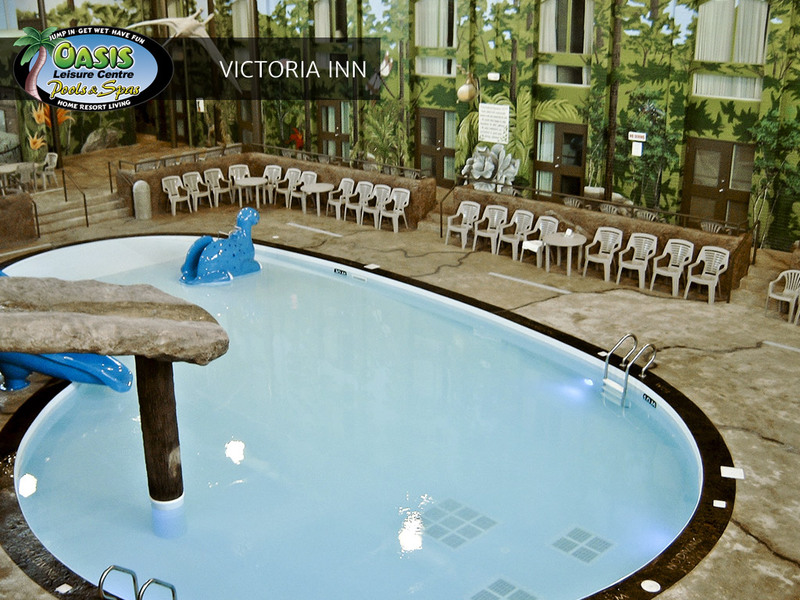 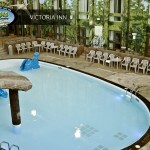 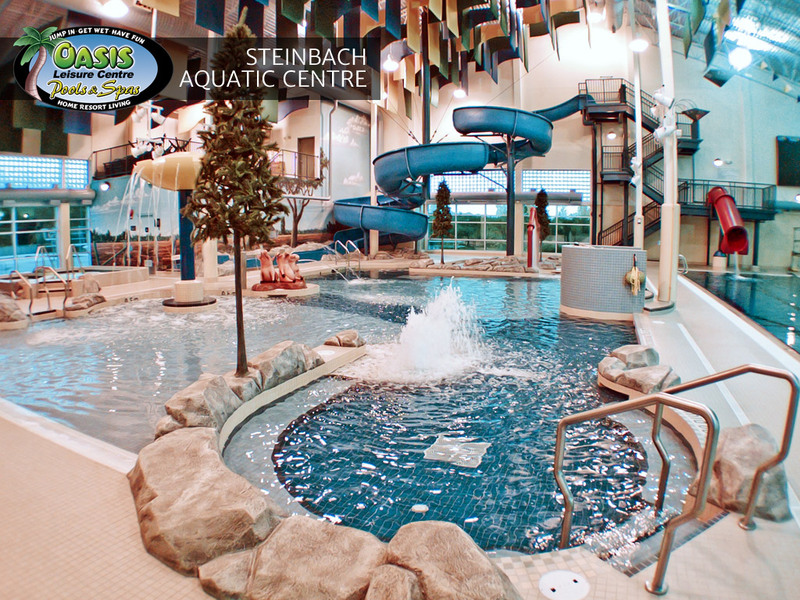 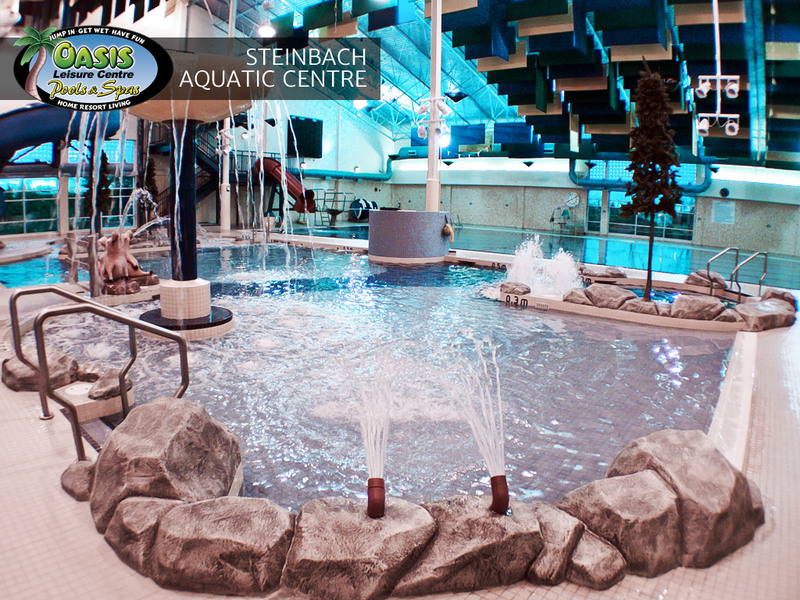 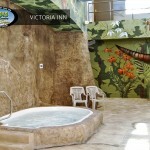 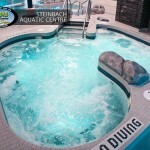 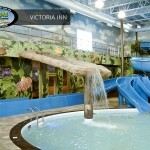 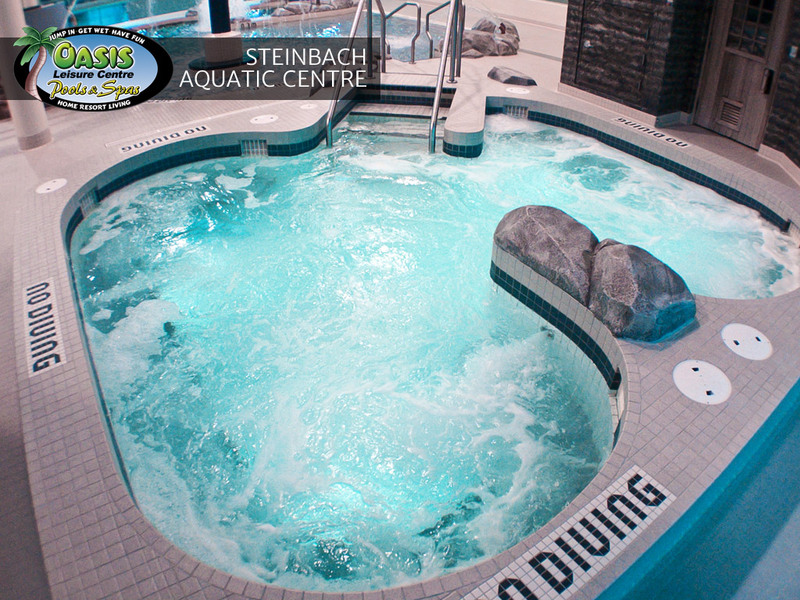 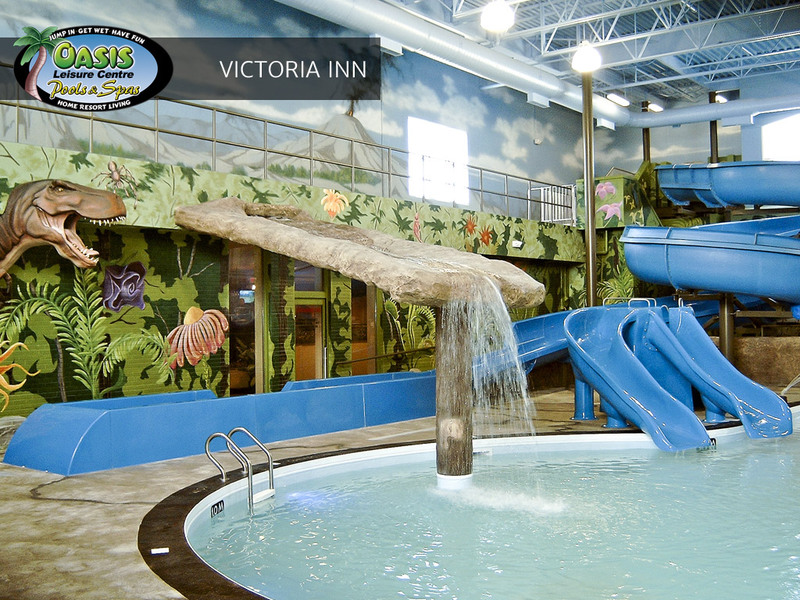 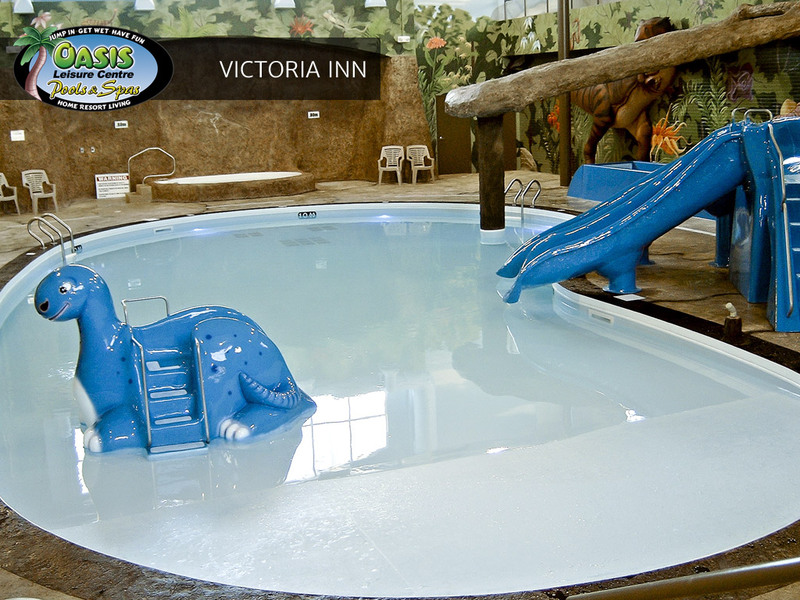 The Four Points Astoria in Winnipeg, Motel 6 in Headingley and the City of Winkler have all relied on Oasis Leisure Center to get the job done on-time and on-budget. 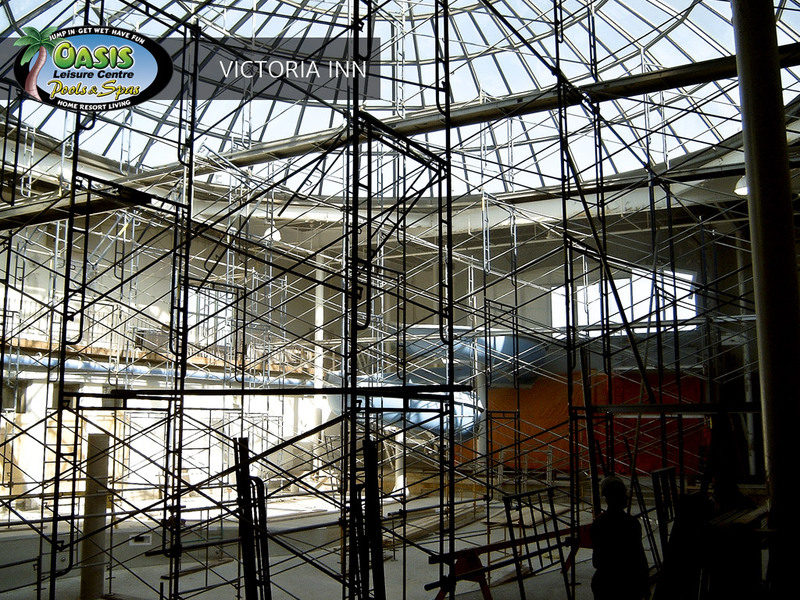 We make it our goal to meet your budget and exceed your expectations.